The gaping income and wealth inequality, increasing constrictions on democratic rights, and perilous ecological unsustainability that are the features of the contemporary U.S. political economy have given rise to a host of theoretical and practical efforts to imagine another way. These efforts were the focus of an important national conference “ Our Economy! Economic Democracy and System Change ” held on April 12 th at the CUNY School of Labor and Urban Studies, publisher of New Labor Forum . How can we transform our economy into a more just and ecologically sustainable system? What current practices and historic precedents offer lessons toward the creation of a participatory democracy? 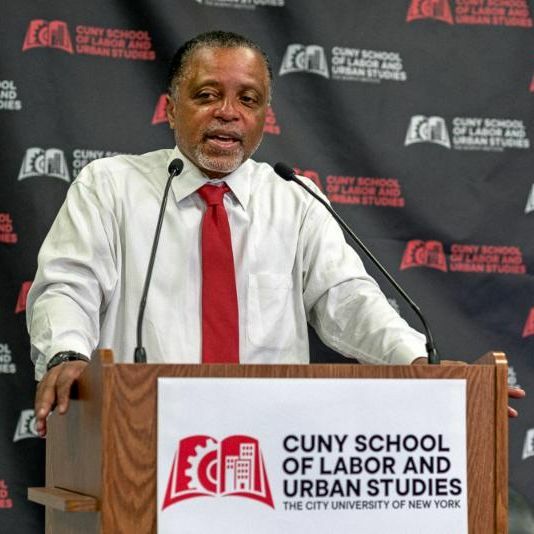 This newsletter provides a video clip of a rousing speech by conference keynote, J. Phillip Thompson, NYC Deputy Mayor for Strategic Policy Initiatives. In his remarks, Thompson discusses the legacy of organized labor’s tragic failure to build a multi-racial working-class movement for economic democracy. On this theme, we also include a New Labor Forum article by Brandon Terry and Jason Lee, who examine current tendencies among the leadership of black social justice organizations and unions that hinder the possibility for this sort of broader movement. 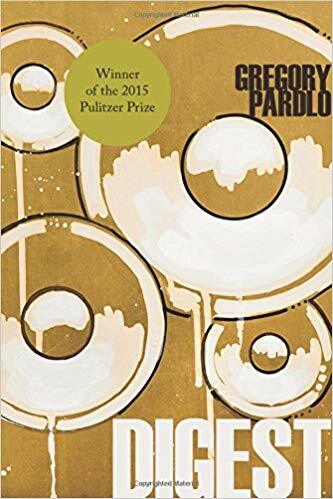 We end with a poem by Pulitzer Prize winning poet, Gregory Pardlo, who writes with poignant grace of his childhood as the son of an African American union leader in the cataclysmic PATCO strike of 1981. The Origins and Relevance of the Struggle for Economic Democracy in the U.S. "...The prospect that white workers and black people might link up together has long been the number one nightmare scenario for capitalism. That is why we got racial segregation for a hundred years in America after the Civil War, to literally, physically separate blacks and whites so they could not organize together. 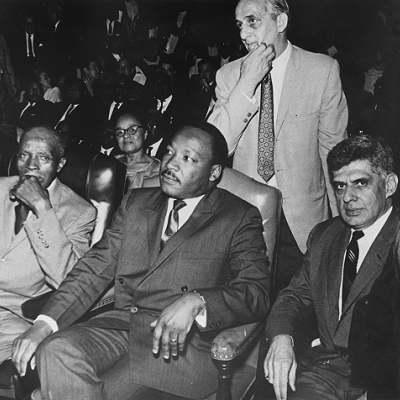 And for those of you who follow history, segregation was enacted during the populist movement when poor whites and blacks started coming together.…"